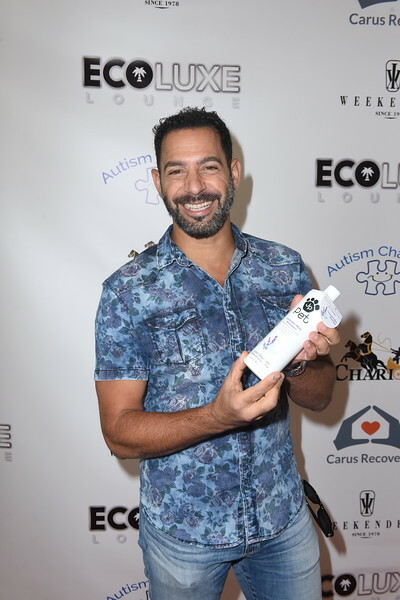 (HOLLYWOOD PRESS CORPS) — SEPTEMBER 17, 2017 —The 11th annual EcoLuxe Lounge Celebration was held at the Beverly Hilton’s Wilshire Gardens this Emmys weekend. Heather McComb, Renee Olstead, Slade Smiley and many more! Debbie Durkin’s Ecoluxe honored 2017 Emmy nominees in support of Autism Changes. Autism changes is a non-profit foundation bringing awareness to autism communities around the world. Funds from the foundations are dedicated to inclusion programs offering behavioral and educational support for children. A new book on Autism has been released, Jose’s Journey to Acceptance by Author and founder of Autism Changes, Dennis Vanesse. 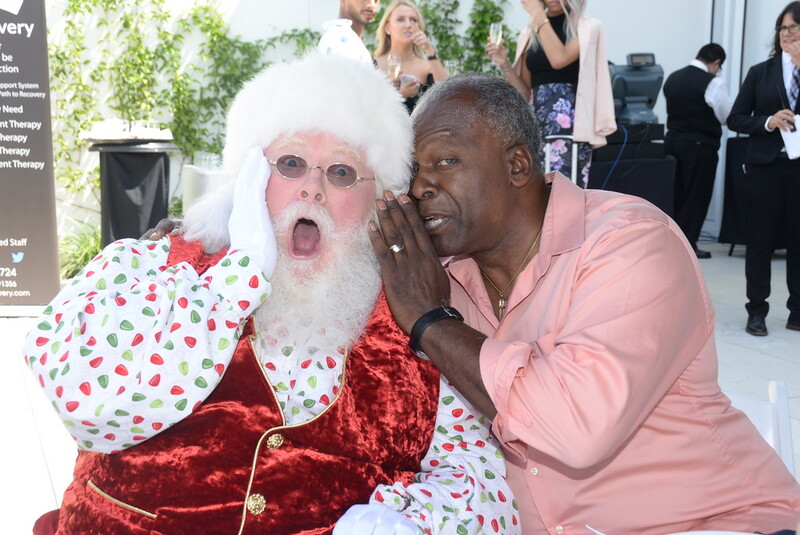 Celebs and Creative-types enjoyed a brunch curated by Chef Alberico’s farm-to-table concept complete with champagne, while Dennis Miller kept the music spinning. During Eco Luxe Emmy weekend there were many beauty products featured including Zein Obagi. The brand featured its daily skin care products and Ossential pore refining treatments. ZO Skin Health develops and delivers innovative skincare solutions that optimize skin health based on the latest advances in skin therapy technologies. Through comprehensive skincare programs for physicians and their patients, ZO Skin Health, Inc. bridges the gap between therapeutic treatment and daily care. Some of the featured brands this year included Chariot Luggage, perfect for your next jet setting adventure! Chariot had many options for luggage including high-tech plastics in a variety of solids and prints. Although travel is important, looking great is too! Good thing many clothing and jewelry designers were on hand this Emmy’s weekend! A crowd favorite was Liv & B which specializes in using high quality gemstones, sterling silver, fine silver, and other metals to enhance the beauty behind every piece. Event goers received beautiful “Madeline” pearl earrings. Excoluxe lounge by far had the best in beauty, food, and fun this Emmy season. Follow Press Pass LA for the latest in Emmy season coverage. Liz is a freelance writer residing in Beverly Hills, California.